Beautiful half acre building lot for sale. Located on 14 mile long Cluculz Lake on desirable Somerset Drive, 40 minutes to Prince George and 20 minutes to Vanderhoof. 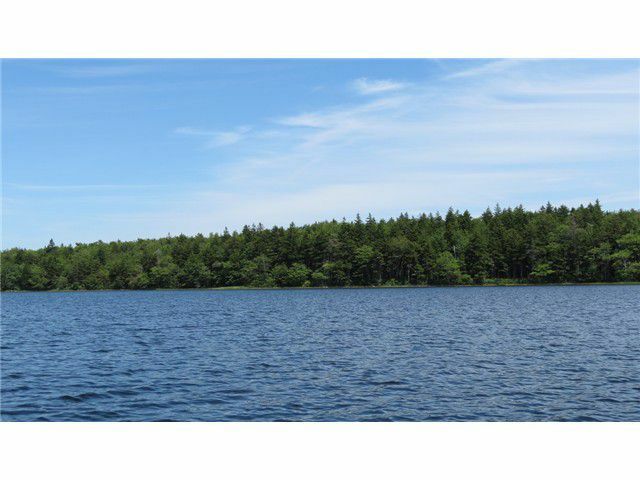 This property has a nice gradual slope to level building lot or to park your RV. Community sewer system at lot line. Great fishing summer and winter. A perfect recreational property for outdoor activity. Total information package available contact LS.